The Emporia State University Women’s Soccer Summer ID Camp is notable for its soccer training program and training facility. It will be holding another summer ID camp on the 29th of July. It is a 7-hour training program that will take place at the Welch Stadium in Emporia State University campus. This program is inviting any to 2020 high school graduate female soccer players. Furthermore, this ID soccer camp will provide attendees an experience of a high-level college soccer training and competition. It will also aim at refining the overall technical and tactical abilities of the campers. There will also be small-sided and full-sided matches. The Emporia State University women’s soccer coaching staff will oversee this event together with other top universities and colleges’ coaching staff. There are only 50 spots available. Thus, registration is on a first come first serve basis. Emporia State University, Kansas State Normal School, is public, coeducational, state university in Emporia, Kansas. It is one of the oldest state universities in Kansas. The university is a member of the Kansas Board of Regents. Moreover, Emporia State University has an accreditation from the Higher Learning Commission of the North Central Association of Colleges and Schools. Its School of Business has an accreditation from the Association to Advance Collegiate Schools of Business. And, its School of Library and Information Management has an accreditation from the American Library Association. In addition, the Emporia State University is 122nd in the Regional Universities Midwest, 2018 edition of Best Colleges rankings. It is also 37th in Top Public Schools rankings. In athletics, the university has 11 sports teams competing in the Mid-America Intercollegiate Athletics Association of NCAA Division II. They are the Hornets. Bryan Sailer is the head coach of the Emporia State University women’s soccer team. The season is his 7th season at the helm of the soccer program’s coaching staff. He is the 2008 Jayhawk Conference Coach of the Year. Then, the Hornets’ graduate assistant coach is Elissa Post and Elvis De La Cruz is the goalkeeper coach. 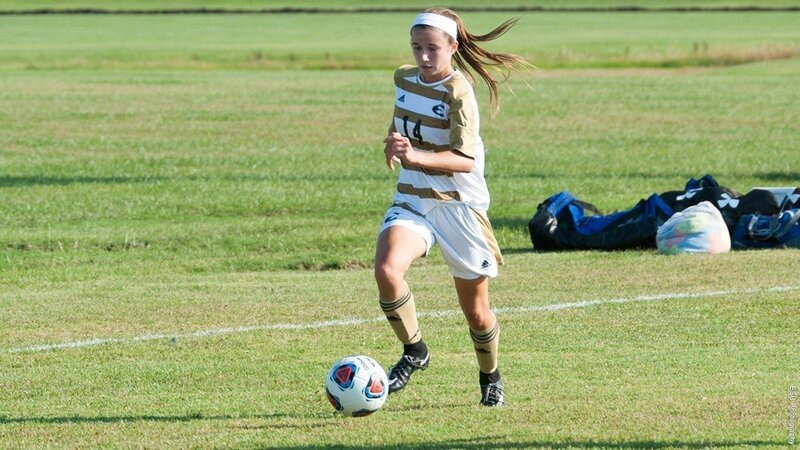 The Emporia State University Women's Soccer Summer ID Camp is notable for its soccer training program and training facility.